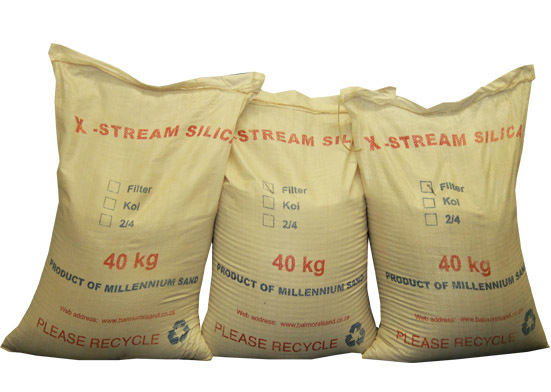 Available in 40kg bags of 0.7 – 1.2 mm. Capable of filtering approximately 80 – 100 microns. Filter sand is reasonably inexpensive and is recommended to be replaced every 2 -3 years. Available in 15kg bags, course and fine. Capable of filtering approximately 10 – 20 microns. 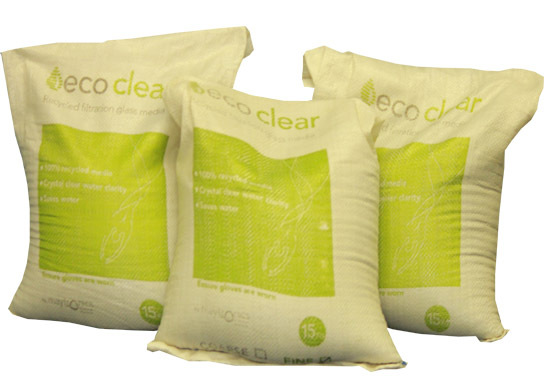 More expensive than Silica Filter Sand, lasts longer and backwashes easier, therefore saving water.